And yet, something wonderful happens as a result of PUBG’s scale and randomness: you accept that you probably won’t win. Failure is the expectation. Death is basically inevitable, so hey: might as well make meaning out of the death you’re given. 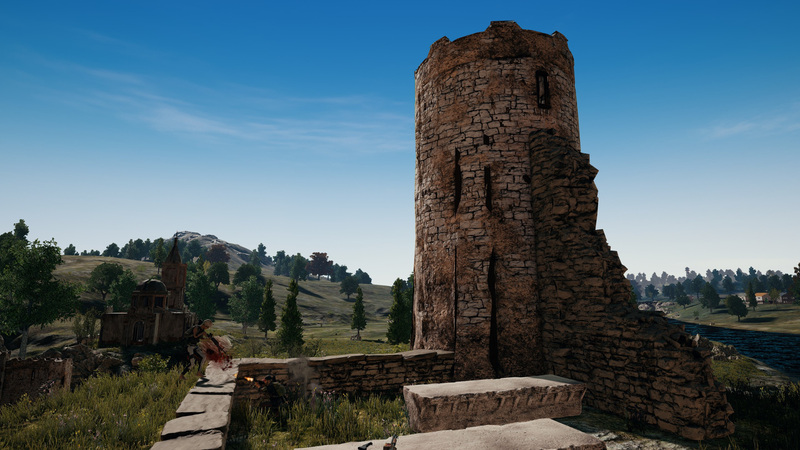 Technical issues, uneven art, and pesky cheaters erode that fun, but with the pressure to win somewhat lifted, PUBG becomes a playground for giving and receiving peril. People play games with different goals in mind. And PUBG accomodates that beautifully. Want to win? Play accordingly. But because ultimate success is such an unlikely achievement given the above odds, you get to define your own criteria of success. Surviving the drop? Performing silly stunts? Using a difficult weapon more skillfully than usual? A high killrate? Or just, as I usually aim for, taking somebody with you? I only feel like a loser when I spend 20 minutes wandering and then die to carelesness or thoughtlesness or bad luck and that is fortunately a shrinking portion of games. 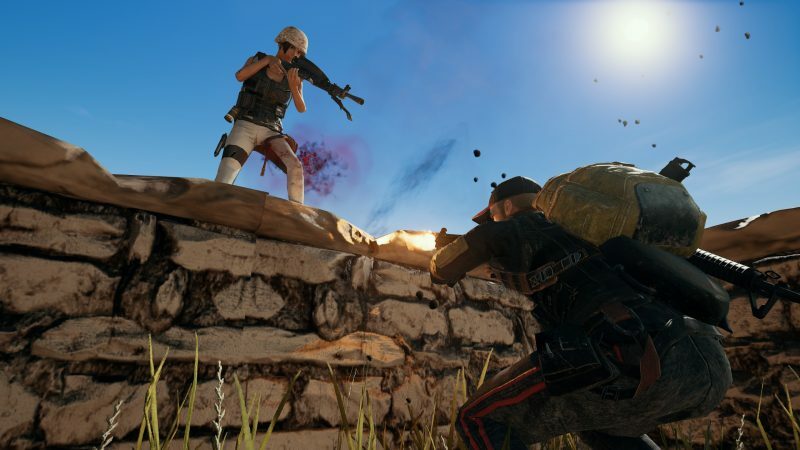 There are certainly rounds that have soured on me, there are cheaters I have reported on (far fewer than Reddit would have me believe) but I don’t believe I have ever quit PUBG in a fit of pique. Apart from Lahti’s point about the “inevitability of death” I believe there is another feature that helps me a lot with maintaining a focus on the positives. I got my first solo kill shortly after the introduction of replays and I must have watched and rewatched those seconds so many times, you would think the clip had swept the Oscars. My record of four kills had me checking out the action from ALL THE ANGLES. Thanks to replays I remember those games still despite having lost a gazillion others since. There’s a lot of bad to be said about the whole ‘power of positive thinking’ mentality but given how easy it is to fall prey to negativity when confronted with online defeats I’m grateful that PUBG caters to my better angels.